Issence is a sweet herb which grows throughout the SW City Territory. It is known for the oil on its leaves which can be purified and used in cooking as well as being used in specialized chemistry. 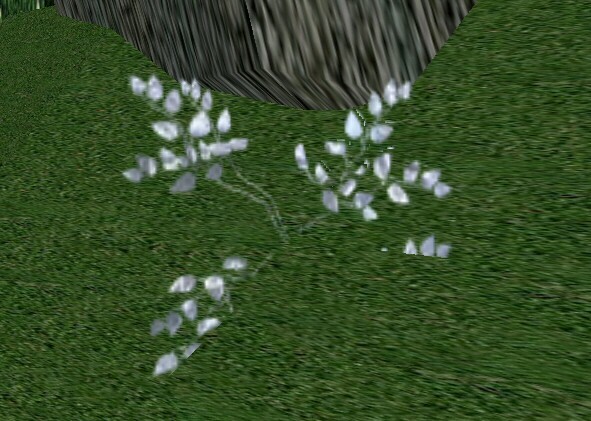 Issence can be found around other plants that grow along rivers and water bodies. Though it is not often found around ocean water, there are a few reported exceptions such as ones found on Huru Isle.